CEYLON tea connoisseur Dona Perera is banking on the power of a hot cuppa to stimulate a good old fashioned chinwag. 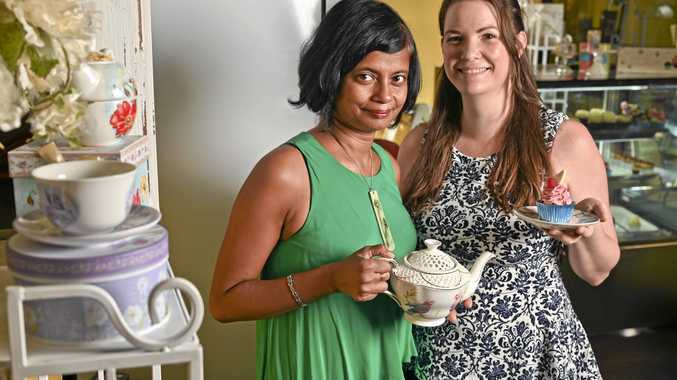 The Sri-Lankan born business woman has just joined forces with cupcake shop owner Irene McCudden to open her business Tranquil Tea in the Boulevard shopping arcade on Limestone St. 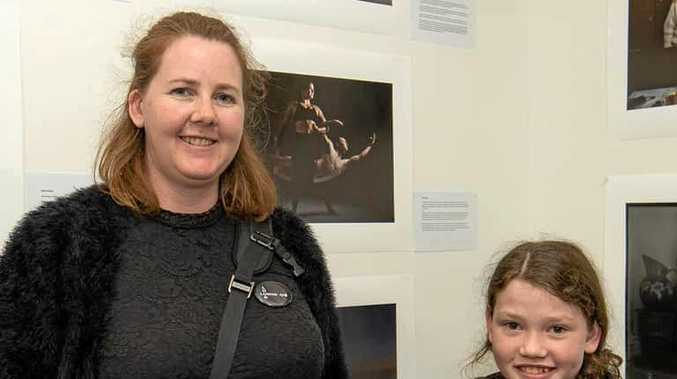 The mini tea house will be a welcome addition to the thriving little shopping precinct, which already boasts a cafe, hairdresser, gift shop and even a recently relocated music shop. Central to Ms Perera's business plan is her insistence that a proper cup of tea should be enjoyed over a conversation. "I travelled extensively from my childhood onwards and what I witnessed was the similarities that we all share as people, despite the fact that we tend to focus on our differences," she said. 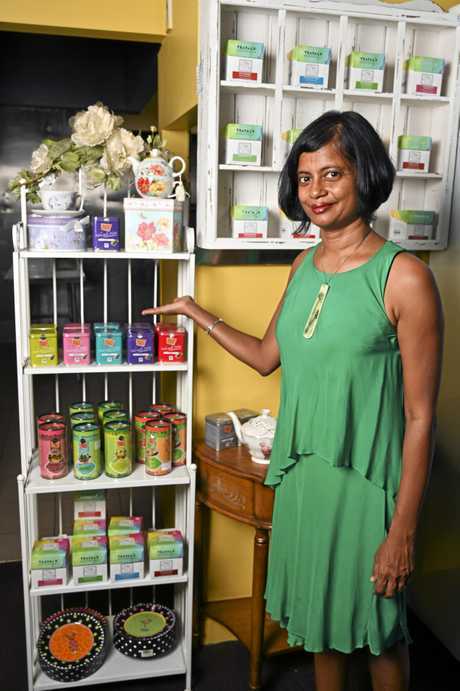 "This is my second year of making tea but I was trained by Singapore Airlines in my first job as a first-class flight attendant and that is how I developed my love for tea, because I started to realise how much people appreciate Ceylon tea and how it can connect people." Ms Perera sources her tea from a relative in Sri Lanka and only uses single origin product. She plans to host small functions, inviting guest authors and artists. There is also a vision to host tea-brewing workshops for teenagers. 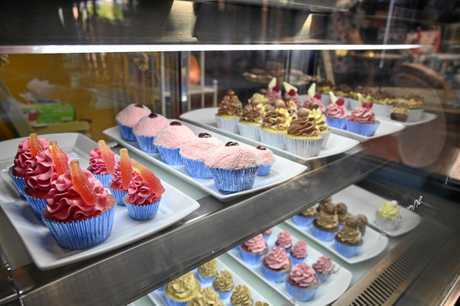 Tranquil Tea should make a perfect accompaniment for Irene McCudden's business, Little Mode Cupcakery, which shares the same shop space. "There is a great community feeling here in the Boulevard," Ms Perera said. "We all work together and help each other." The Boulevard is at 17 Limestone St Ipswich.